There's nothing to plunge you into the heart of Frenchness so quickly and colorfully as one of Paris's salons (fairs). Open to anyone and everyone, these energetic events involve outrageous displays, food and wine, and loads of fun. 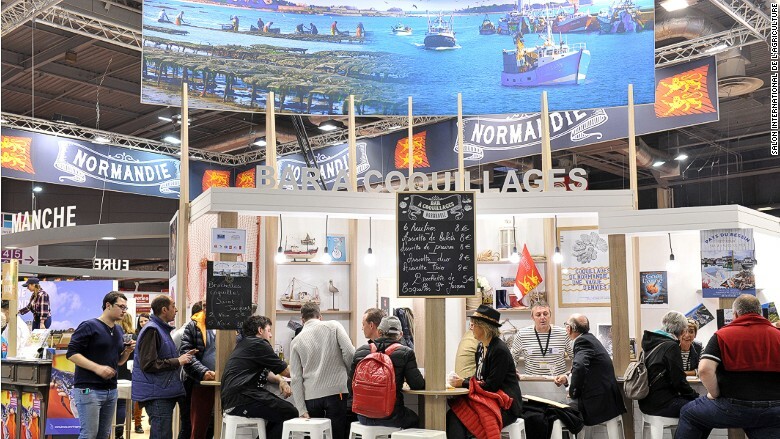 The Salon International de l'Agriculture (Feb. 24 - Mar. 4, 2018) celebrates the legendary bounty of France. You can slurp oysters from Normandy or caress a prize Holstein cow, but most of all you'll be elbow to elbow with the French -- and you may even glimpse the president, who traditionally makes an appearance every year.